This morning, there was a dramatic scene in downtown Nashville, as Draper Centennial Tower at LifeWay’s former campus came down in an implosion. At 9:30 AM local time, the carefully planned implosion took place, clearing the way for new development following the sale of the downtown property – which broke the record for the largest real estate transaction in Nashville history. LifeWay corporate employees have already been moved to their new location at Capitol View in Nashville – a brand-new building that is specifically tailored to fit the needs of the company, while providing better overall stewardship of resources regarding cost of space. In particular, the technological assets that the new building provides allow for better communication and collaboration across the organization, even with employees who are not located in Nashville. The implosion was recorded live by many sources, including the Tennessean news agency, which provided a link to the video here: http://www.tennessean.com/videos/news/2018/01/06/video-lifeway-tower-implosion-nashville/109206622/. Watching the old building come down brought mixed emotions to those who had worked at or visited the LifeWay building, or benefited from their “Biblical Solutions for Life.” But Dr. Jimmy Draper, former President of LifeWay (for whom the imploded tower was named), addressed the issue well when he stated for Baptist Press: “Some wonderful things occurred within those walls. However, that building never helped a church in its ministry, nor any person in their devotion to the Lord. It never designed a budget or a building for a church, nor provided a single piece of Bible study curriculum or a single piece of discipleship material…It never won a single soul to faith in Christ. As both a Cooperative Program Catalyst and a LifeWay trustee, I am grateful for men like Dr. Draper, Dr. Rainer, and Dr. Page, who understand that ministry is about more than buildings. The Kingdom of God is not brick and mortar, but God’s reign and work in the hearts of disciples of Jesus. In this work, we are truly better together. May the next generation of Southern Baptists take up this torch as we push back lostness and make disciples of every nation, tribe, people, and language! Historically, the church has always been at its best when we’ve been a people of reconciliation in times of division. Unfortunately, we’ve been at our worst when we’ve ignored this responsibility in favor of cultural preferences and comforts. Today, with the increased fracturing and divisions in our own culture that we’re painfully and perpetually reminded of through our social media feeds, the church must reclaim this vision that was part of what made it so great at its inception. One of the greatest impediments to reconciliation is a lack of diverse relationships, which feed into the false belief that “my experience is everyone’s experience.” I started to recognize this when my family adopted our first child of a different ethnicity, and we fairly quickly encountered racism, even in her infancy. I not only realized that my experiences growing up as a white male will be vastly different than my daughter’s, but are radically different in many ways from my minority friends. Consequently, I stopped assuming that my experiences were everyone’s experiences. One of the most dehumanizing things we can do is to dismiss another’s pain, or diminish it by making it seem comparably insignificant. Unfortunately, I’ve been in many rooms where the concerns from minority voices are downplayed because of “how far things have come.” Yes, we should be deeply thankful in the ways there have been progress. At the same time, just because we don’t have slavery doesn’t mean there aren’t still major issues that have to be confronted and worked through for authentic reconciliation to spill into our communities. Striving to empathize with pain is the path towards healing. Immediate dismissal of pain only worsens the hurt. Our silence and inactivity in response to another’s pain communicates something. As one friend told me, “When the church won’t speak out or acknowledge my pain, I feel put in this place where I’m once again unrepresented and unheard, and the pain only compounds.” The question of when and where to speak out is a complex one, and it requires much wisdom. I’ve found myself increasingly asking these trusted friends when and how is the right time to act. But what’s not complex is that quiet apathy only further creates hurt and division. We also must be people of action. These are troubling times, and yet, times of unique opportunity for the church to reflect that it’s in the darkest of days that the God of light shines the brightest. Let us humbly pursue this great chance to be a people of reconciliation in an age of division. 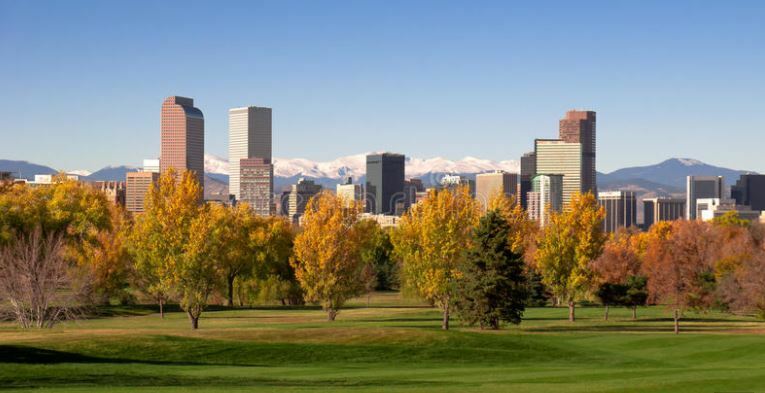 Denver, Colorado, is a cool city. What’s even cooler than the Broncos, Rockies, and a chill city-culture is the Kingdom work that is taking place in and around the city. We had the opportunity to connect with some church planters and pastors several weeks ago over lunch where we discussed some of the ins-and-outs of SBC life. It was an honest discussion. Several were encouraged about the direction of the SBC, in particular some of the recently filled positions of leadership and the commitment to engaging unengaged people groups and planting churches. Others felt disconnected and isolated from denominational life and to be honest, some were okay with this, while others wanted to be more involved. One brother who recently planted a church and who also serves our military as a reservist wanted to know what steps and decisions are being made to be more mindful and sensitive to racial equality. We shared about some of the steps and decisions certain entities are intentionally taking to work towards being more ethnically diverse. He walked away encouraged. Communication was another subject that came up. One brother said, “We’d love to celebrate the wins in SBC life, but a lot of times we simply don’t know what’s going on.” Communication—yep, we can always do better in this department. Overall, the tone of our time together was fruitful. 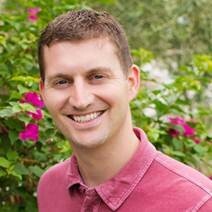 Several brothers expressed gratitude to be able to engage with men such as Jon Akin (Director of Young Leader Engagement with the North American Mission Board) and Ashley Clayton (VP of Cooperative Program & Stewardship of the Executive Committee) – men who are committed to letting pastors and planters know that they’re not alone and we truly can do better together as we link arms. In fact, Nathan Lorick was in attendance too. Dr. Lorick serves as the new Executive Director for Colorado Baptists. He shared briefly at the end of our time together. 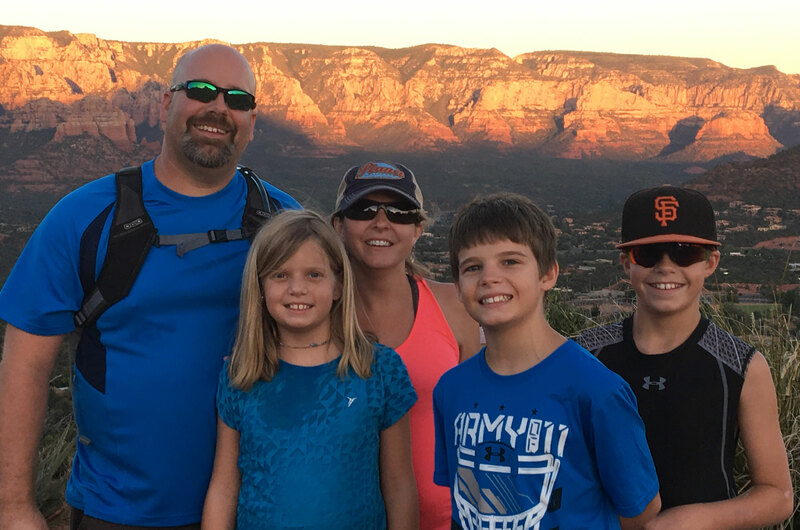 His passion of working tirelessly for Colorado Baptists and making much of Jesus was not only apparent but contagious, too – it made us want to move to Colorado to be a part of the vision he’s casting! All in all, we left encouraged for many reasons. One, we were able to meet and interact with almost 40 pastors and planters serving Jesus all across Colorado. Second, we had an honest, healthy discussion about ways in which we can improve. By God’s grace, may we (pastors, associations, state convention, and the national convention) never get to a place where we believe we’ve “arrived.” Let’s seek to engage one another to put Jesus for the sake of others. Sedona, Arizona, offers arguably one of the most beautiful landscapes in the world. It also boasts the reputation of being the New Age capital of North America. These are just two of the reasons I was amazed that the Lord would send me and my family of five across the country from South Carolina to plant Aletheia Church in Sedona. However, when we arrived there, my family found the little town of 16,000 to be most hospitable and ready to have conversations about spiritual things. A small group began to meet in our home, and we were quickly faced with the challenge of finding space to launch a church. Sedona’s expansion is limited due to its being surrounded by National Forest land. This factor drives prices for existing venues very high. We felt blessed to make an agreement with Sedona’s Parks and Recreation Office to use a city space on Sunday mornings for worship. Yet only six months into our use of this facility, the City Council determined to give the space to a performing arts group which had no desire to partner with a Christian church. We were unable to find a meeting space in local schools because they had too many events on the calendar. Storefronts came with too little space or too much cost. In this midst of this situation, the Lord reminded me of Crestview Community Church. Crestview is an SBC church recognized annually for their giving to the Lottie Moon and Annie Armstrong missions offerings. Further, Crestview had donated supplies to serve the Lord’s Supper when Aletheia first launched, as well as offered me office space in their building. We have a compelling story. Who we are and what we’re about as Southern Baptists is in no way superior than any other faithful evangelical denomination or network, but I believe we are more effective than any other faithful evangelical denomination or network. The reason that I believe this is true is the Cooperative Program. What began with a few small churches has grown to over 45,000 churches! And to this day, we are still directing the financial energy of the whole denomination for the propagation of the gospel from your city to the end of the earth! Recently, I returned to my alma mater to preach to the students at Boyce College on the campus of Southern Seminary. That night, I watched a chapel full of college students training for ministry declare the faithfulness of God through song. I was reminded of my own journey since making that decision to move to Boyce. I was twenty years old and two years into community college in Knoxville, TN, when I heard about Boyce. I had been called to ministry at seventeen but wasn’t sure what that looked like. All I knew was I wanted to preach the gospel to students. 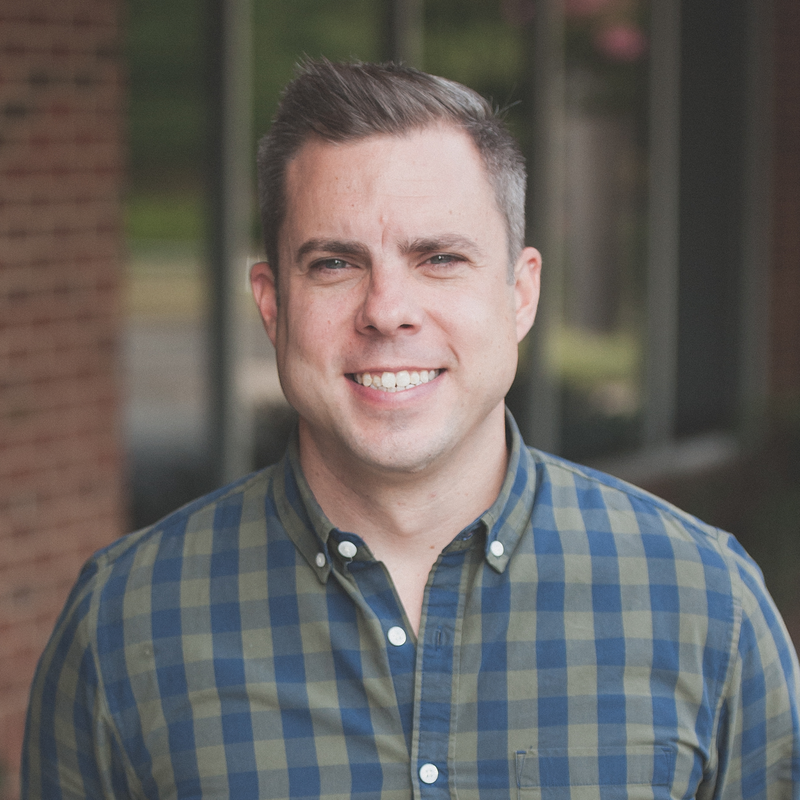 So, when I heard that Boyce was the training spot for student pastors at this time, I knew I wanted to go, but I wasn’t sure what that meant for me and my family financially. After researching tuition, I came to realize an incredible financial benefit; half of my tuition would be paid for by Southern Baptists through the Cooperative Program. This was incredible to a young man who desired to be trained in ministry but didn’t have the funds to pull the trigger. With this news and my parents’ blessing, I endeavored on a journey that would change my life. The decision to move from Knoxville to Louisville completely changed the trajectory of my life. That one decision has walked me all the way to where I am today. Since then, I have completed two other degrees from Southern Seminary. Affordable theological education is one of the greatest investments the churches in the SBC make through the CP. Right now, Boyce College is training over 1,000 college students for global gospel ministry. That doesn’t take into account the colleges that sit on the campuses of our other seminaries. That also doesn’t even consider the amount of seminary students we have currently training for ministry. We have approximately 21,000 students enrolled in our six seminaries. What an amazing effort towards the future propagation of the gospel! Interestingly, while I was back at Boyce preaching this month, a friend of mine who serves with the International Mission Board in North Africa was in town. We sat down over dinner and caught up. He and his wife have four beautiful children and have been serving on the field for four years. What if every college student (Christian or not) had the opportunity to engage in or be engaged by a church plant during college? Imagine how individuals and families and nations would look if college students believed that starting new churches was the norm for all believers? Baptismal declines would reverse. Societies would pivot toward Christ, and the gospel would proliferate rapidly across the globe. Increasingly, churches across the Southern Baptist Convention are recognizing the extreme value of launching churches on or near campuses. They see that college students are the most moldable, malleable, and movemental demographic today, and that students (compelled by the gospel) are awaiting for an invitation and pathway to leverage their lives for the expansion of God’s Kindgom. For many, collegiate church planting is a novel term, and plenty of questions surround the concept: “Are college churches just for collegians?” “Are they just for Christians?” “Are they acceptable on campuses?” To help answer these questions and others like them, let’s take some space to unpack the biggest misconceptions around collegiate church planting and at the same time share some of the most exciting features of what could become a church planting movement. Misconception #1: Collegiate churches are just for college students – In reality, most of the hundred collegiate churches we work with around North America range in composition from 30-90% college students. 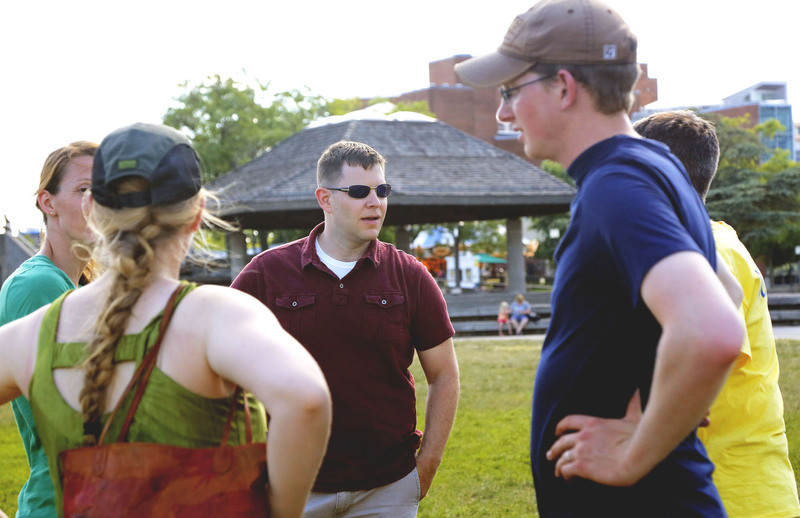 Rarely, a church will start 100% collegian, but as the founding group ages, so does the church. In reality, while collegiate churches start with a lot of collegians, most become community-focused churches within a decade or so. What sets collegiate churches apart from those who don’t become community churches is their commitment to remain focused on reaching lost collegians as long as the church exists. Local churches and church plants who cooperate with the SBC agree with the Baptist Faith and Message 2000. Depending on who you ask you may hear that this document is quite broad or that it is too narrow. However, I believe that this document provides a sound theological tent under which there can be significant theological differences along with the confidence that you are cooperating with truly like-minded churches around the country. The SBC is designed to be led not from the top, but from the bottom. It is designed to be led by local churches. These local churches, which are autonomous, make the decisions that lead rather than the decisions being made by a small group of people at the top. Every entity ultimately is accountable to local churches. We are better together. 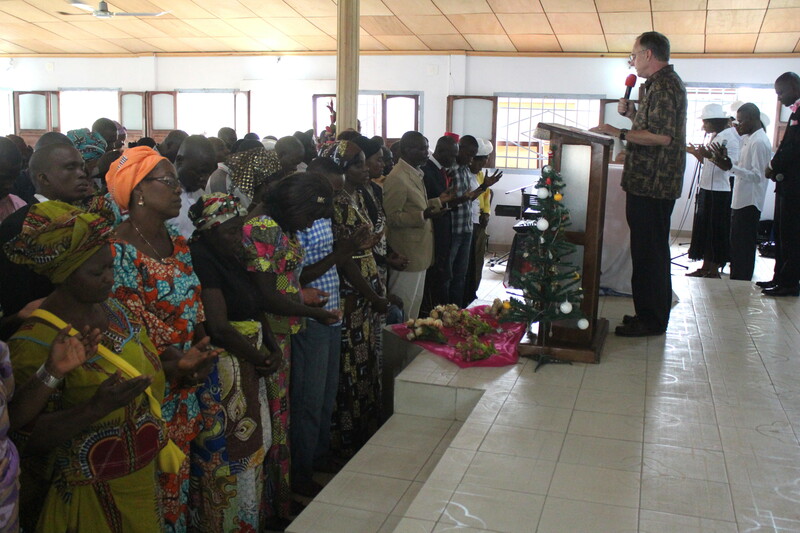 My wife and I have served with the IMB for almost 28 years and have seen God move in tremendous ways, with many coming to Christ, scores of churches planted, thousands of leaders trained, and the Kingdom of God expanded in many countries on the African continent. The Lord has used us by His incredible grace, but it has not been a singular effort on our part. We are members of First Baptist Kettering, Ohio, a cooperating Southern Baptist church. Many FBK members pray specifically and with purpose, and they come to be a part of the mission that God has called us to. As Barbara and I diligently pray and endeavor to accomplish the tasks God has called us to and Southern Baptists dedicate themselves to informed prayer for us, the ministry, and the nations, God works in incredible ways. Our pastor has done more than pray for us; he has been on our field of service, laboring beside us, bringing light to darkness. Our pastor and church’s support and encouragement during both good and difficult times has been a great help and blessing. One of the prominent metaphors in Scripture is that of a body. The metaphor is an apt one, as it’s easy to understand that each and every part of the body has a part to play. For the body to work properly and to reach its maximum potential, there needs to be interdependence. Imagine the ear saying to the eye, “I don’t need you to see; I’ll do it all by myself!” Additionally, each of the parts (that make up the whole) must exude a robust commitment to interdependence; half-hearted or nonchalant fervor will not only undermine interdependence but at times it could even hurt the body. Why the call to interdependence in our convention? I’m not referring to the myriad roles comprised in the body such as seeing, hearing, or speaking, but I’m speaking to the purpose which God has given to His people, the church or the body of Christ. Namely, it is our task to “make disciples of all the nations” (Matthew 28:18-20); it is our task to diligently work at the goal of presenting every man, woman, boy, and girl as complete or mature in Jesus (Colossians 1:28-29). It is our task to please Jesus in all that we do (2 Corinthians 5:9). The beauty of the Cooperative Program is that we see the interdependence of the body on full display – from theological education, where we train and equip men and women for ministry; to recruitment, assessment, training, and the setting apart of missionaries, both domestic and international; to navigating through the ethical and cultural issues of our day, it is abundantly clear that as Southern Baptists we are indeed Better Together. Where cultural relevance meets proven methods.